"I have team members who saved over a thousand dollars for one procedure." 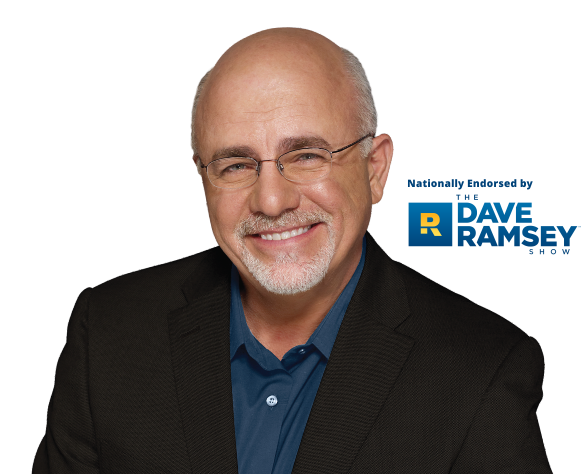 Why Does Dave Ramsey Love 1Dental? Well, for one thing, he's not a fan of dental insurance - and neither are we! With traditional insurance, you have to deal with deductibles, annual limits, and waiting to use it for certain procedures. That's why 1Dental.com offers practical, affordable dental discount plans. 1Dental.com helps you save at the dentist IMMEDIATELY with an everyday low price! It's like a Costco membership: you pay a little to join but save BIG every time you use it. Discount dental plans are an easy and reliable way to help you save money at the dentist. Members save on preventative treatments like cleanings and x-rays, and on major treatments like root canals and bridges. 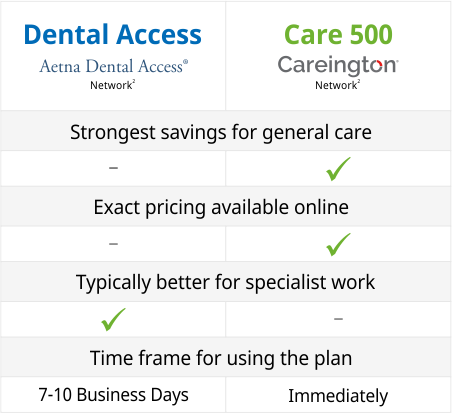 The best part is that our plans are typically half the cost of traditional dental insurance! Choose from Two Trusted Dental Plans Starting at Just $99/year for one member! Copyright © 1998-2018 | A Qualbe Marketing Group Company.